We Thank You for your generosity and support. 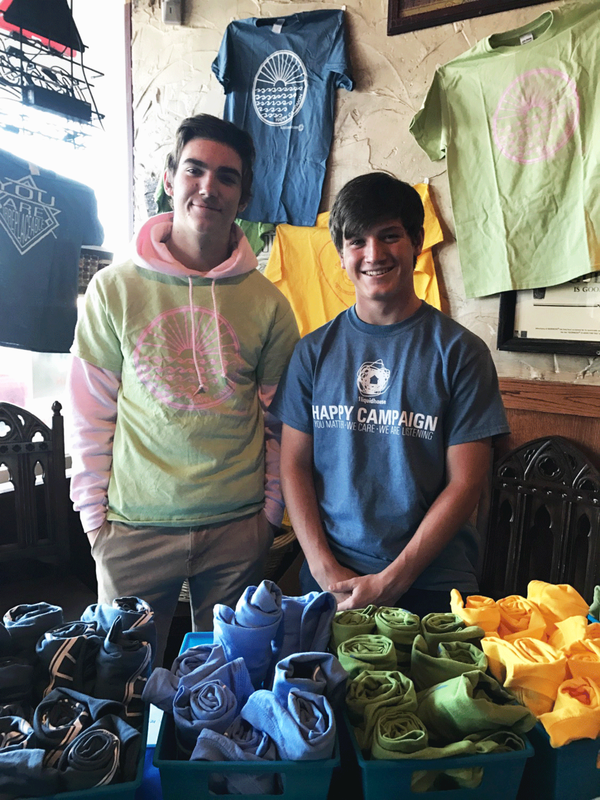 Because of you, Happy Crew can continue making a difference to a community of teenagers in the most vulnerable stages of life. The impact we are making on their communities wouldn't be possible without you! Make a difference to a community of teenagers who are in the most vulnerable stage of life. You will have an impact on their entire life, you could even save it.